Love at first sight! 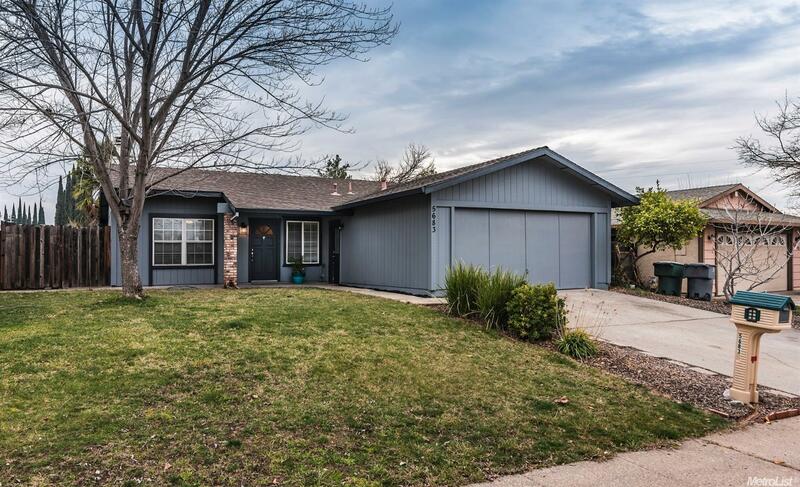 This cozy 3 bedroom, 2 bath home is located in a fabulous central location of Rocklin and is close to everything. It has new paint inside and out and new laminate and carpet flooring. It is move in ready and perfect for a first time home buyer or an investment opportunity. Hurry!! Priced to sell quickly.